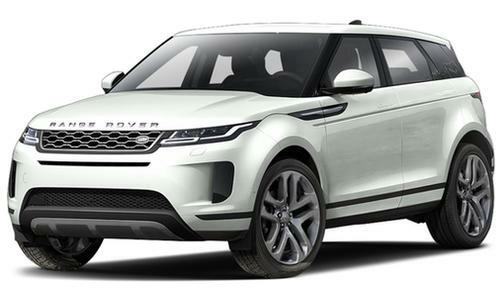 If the Land Rover name conjures up images of African expeditions, that's not by accident. Since 1948, this British company has specialized in extremely rugged, go-anywhere utility vehicles. 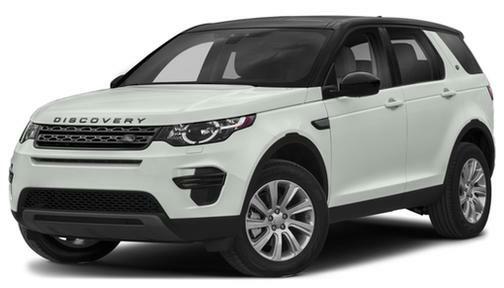 In fact, the automaker claims that two-thirds of all Land Rovers ever built are still out on the road (or perhaps off-road). These days, the company is paired with Jaguar under the ownership of the Indian conglomerate Tata Motors, but a Land Rover still feels just as British as ever. 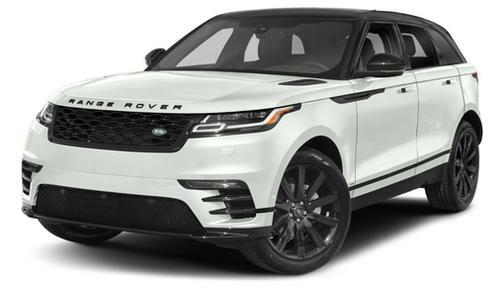 If you're shopping for one, you're probably looking for high ground clearance, 4x4 capability in any weather, and the ability to go off-road. 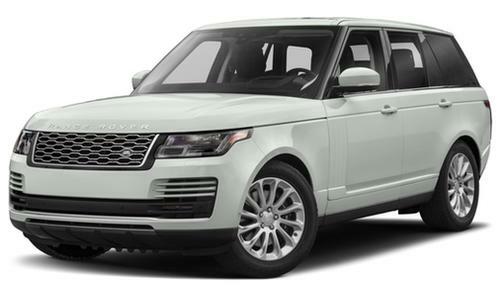 The top-end Range Rovers are also luxurious status symbols. 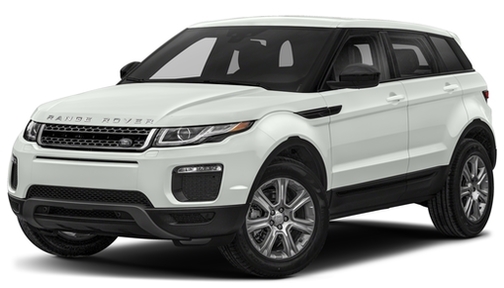 Land Rover stands apart from the competition with a range that extends from the stylish Range Rover Evoque to the ultra-posh full-size Range Rover. 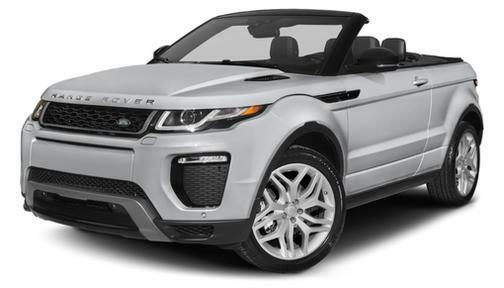 The legendary brand has something to offer for anyone who wants to pick up a classic 4-wheel-drive vehicle. How Long Does the V8 Still Have Left? The V8 is dying -- and that's sad. 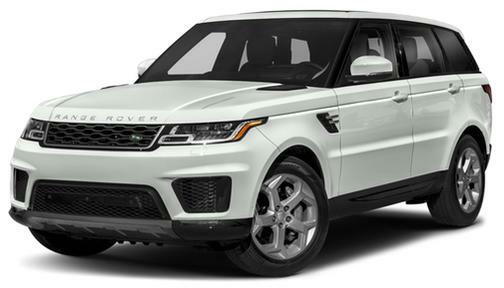 Luxury and power combine with impressive off-road capability in the 2018 Land Rover Range Rover Sport. 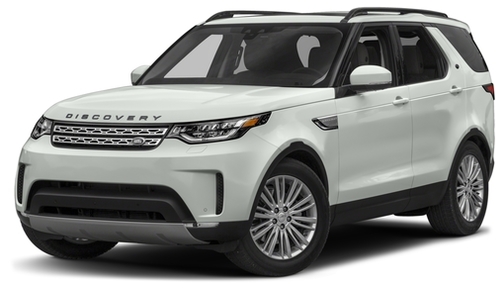 Land Rover announces a line of pet-friendly accessories just in time for international dog appreciation day, Sunday, August 26.